As you consider what to study at university and exactly which bachelor’s degree to pursue, you will want to pay attention to the average salary ranges for graduates of each program. While salary potential should not be your only concern, it can be an important factor in helping you reach your long-term professional goals. 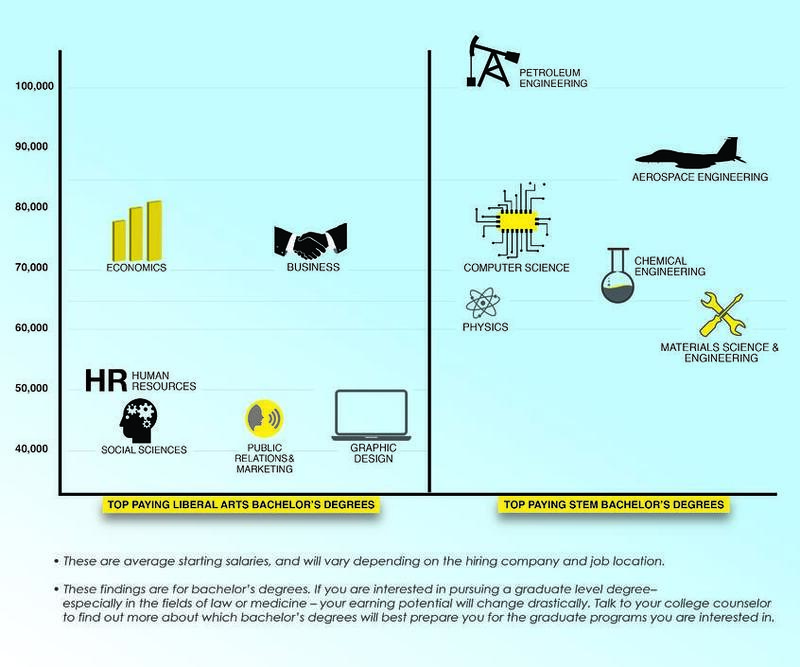 The following information displays bachelor’s degrees with top earning potentials for their respective fields. Keep in mind that these are averages and can be affected by factors such as job location, previous experience, etc. 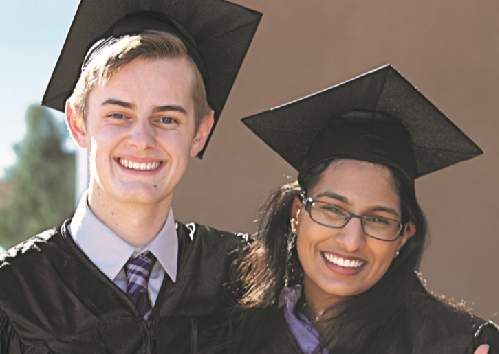 The BASIS Curriculum is widely recognized as one of the most academically advanced high school programs in the world. BASIS Curriculum Schools challenge students to reach the highest international benchmarks, and hold students accountable for mastering subject material. This helps prepare students for success in college and beyond. International students can study the BASIS Curriculum when they join the BASIS.ed International Student Program. We accept students on an F-1 visa in grades 9, 10, 11. Join our interest list and receive more information on the BASIS.ed International Student Program, including details about our curriculum, how to apply, and upcoming webinars.